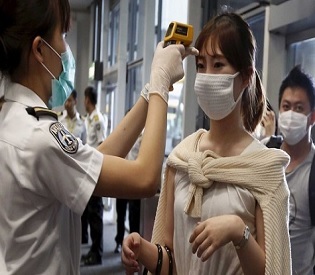 Jun 10, – South Korea is grappling with two battles: the virus itself and the public fear over MERS, one official declared. MERS, which surfaced three years ago, is not well understood. Because the virus is still fairly new, doctors and scientists do not know its exact source or mode of transmission. But it is not easily transmitted from person-to-person. MERS is contracted through close contact with an ill person, usually by living with, or caring for, him or her, according to the U.S. Centers for Disease Control and Prevention. 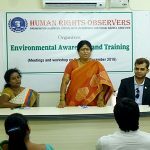 Press journalist for HRO media – Dr. Carlos reports.